When: Sat., April 20, 9 p.m.-1 a.m. 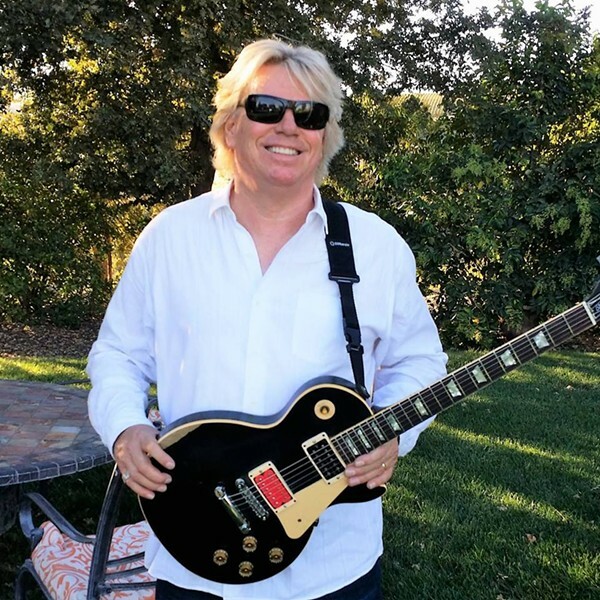 Performing over 100 shows a year, Brad has become known as a smoking hot Blues player who can rock the house all night long with the best of them. His songwriting has a hard-charging Americana/Blues/Roots style. His guitar playing is contemporary blues and he can rip on lead. Brad's live show is presented with spirit and class.